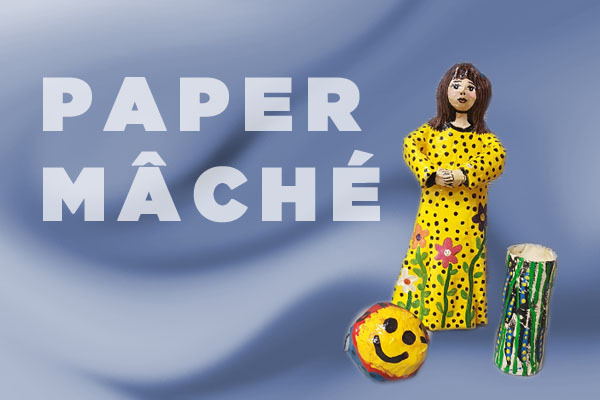 Learn the technique of paper mache! Just bring a stack of newspaper, scissors, a roll of toilet paper, a permanent marker and masking tape. This will be a 2-part class. The second session is 02/27/2019 7:00 – 9:00 PM. Space is limited. Sorry all spots filled.